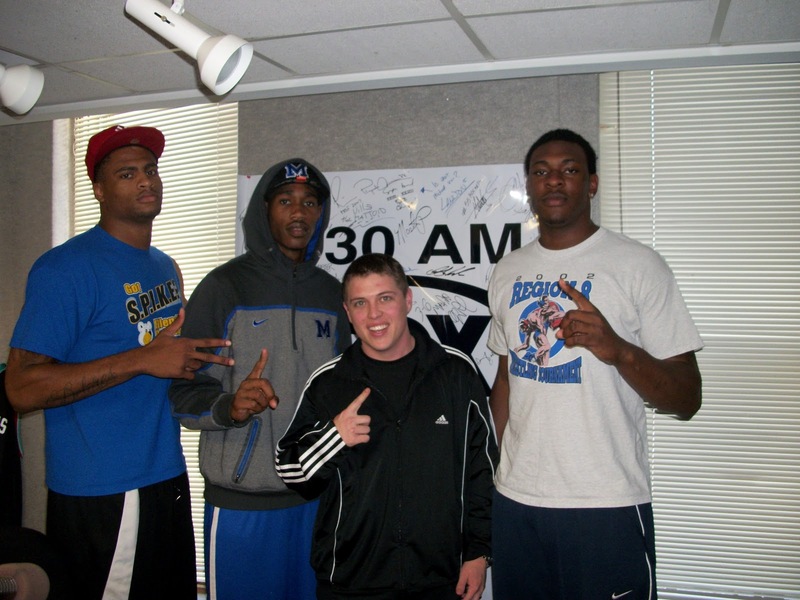 Memphis basketball Will Barton, Will Coleman, Tarik Black were all in studio on the eve of Memphis Madness. 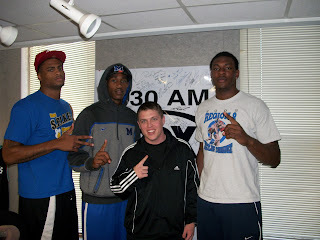 They were tremendous radio guests. You will learn about them, the other players on the team, Coach Pastner, etc. Lots of laughter. You want to listen to this if you missed it, trust me.